Evanescence Announce Spring U.S. Tour - GENRE IS DEAD! 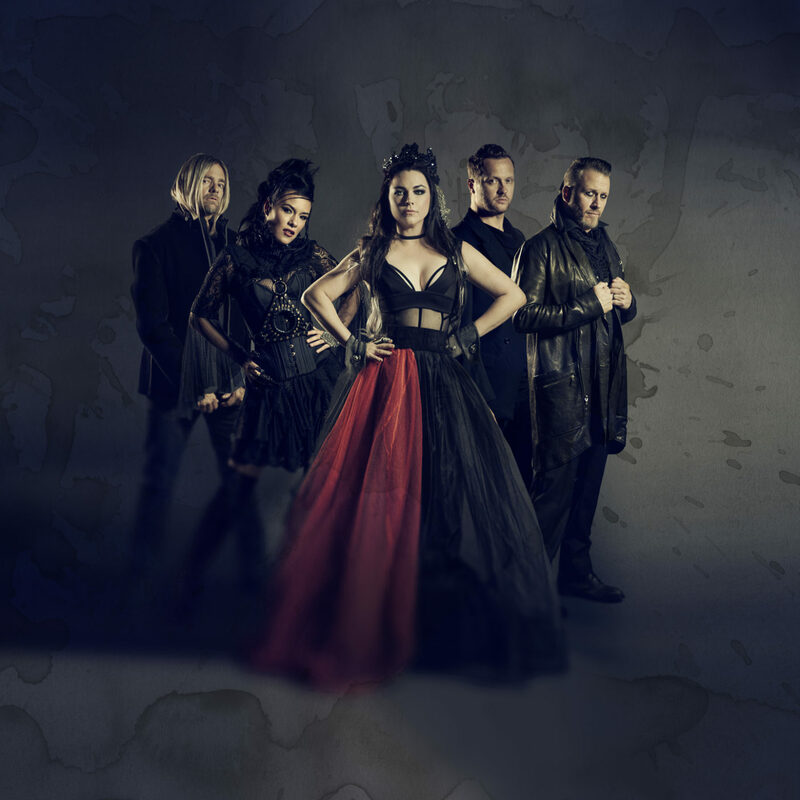 After spending the last two years promoting their successful Synthesis Live tour, Evanescence will get back to rocking out on their newly announce spring tour. The trek kicks off May 3 in Jacksonville, Florida and wraps up May 19 in Uncasville, Connecticut. Tickets go on sale Friday, February 8 at 10 AM local time. Find all the dates below. Evanescence also have several festival gigs lined up this summer. They’ll be appearing at Rock Fest in Cadott, Wisconsin, Welcome to Rockville in Florida, and Impact Festival in Bangor, Maine.